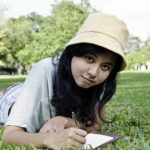 Home » Go Back to School like a Champion! 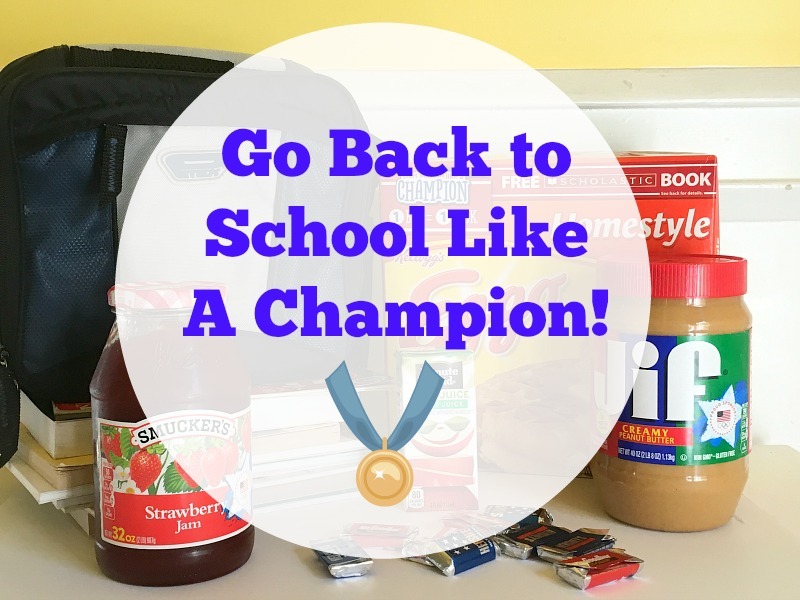 Go Back to School like a Champion! Can you believe that Back to School time is right around the corner? I know many schools in the South have already gone back but here in the Northeast schools don’t go back until right around Labor Day so that means we still have a few more weeks to enjoy our summer to the fullest. 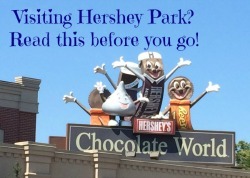 However, that doesn’t mean we can’t think about Back to School! Now is the time to stock up and save on our favorite school items and get free books, thanks to Scholastic and some of our favorite food companies. 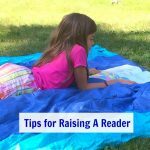 Did you know studies show that reading paper books (not on an electronic device) help young children develop language skills and encourage interaction between child and caregiver? 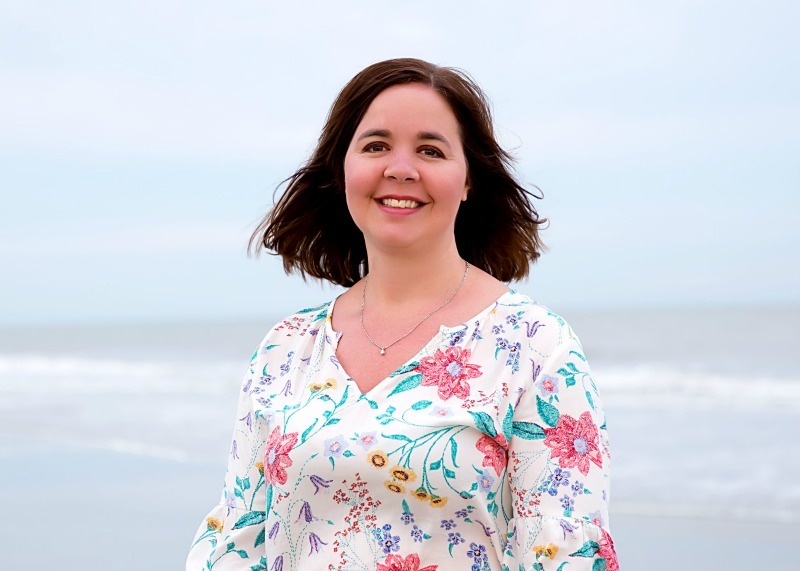 Scholastic is committed to helping all children have books in their home and has teamed up with Coca-Cola®, Kellogg’s®, HERSHEY’S, and ©/® J.M. 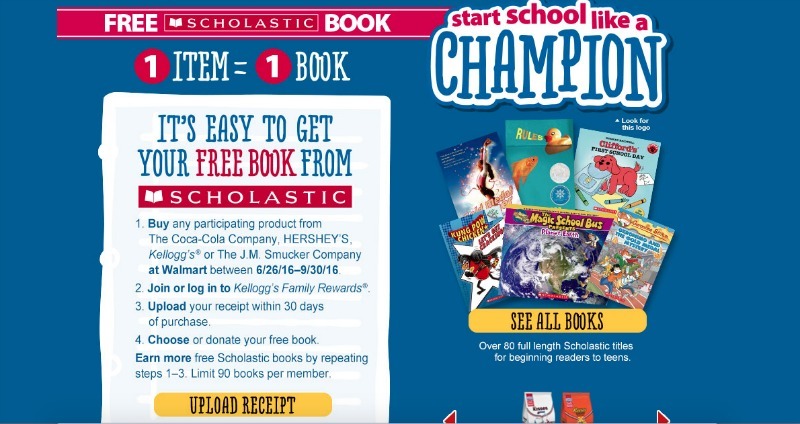 Smucker have teamed up with Scholastic to create the “Start School Like a Champion” program. For every purchase at Walmart of the participating products you already know and love, you will be able to claim one Scholastic book. This Walmart exclusive, limited- time offer will run from June 29th to September 30th, and anyone can claim up to 90 books. Since these are products that we already use often in our household I plan on keeping one book and donating another to a local community organization just in time for Back to School. Scholastic makes it easy to get your free books. Just follow the instructions on the back of participating products that explain how to upload your receipt. Earn a free Scholastic book by purchasing any of the over 100 participating Coca-Cola, HERSHEY’S, Kellogg’s, or J.M. 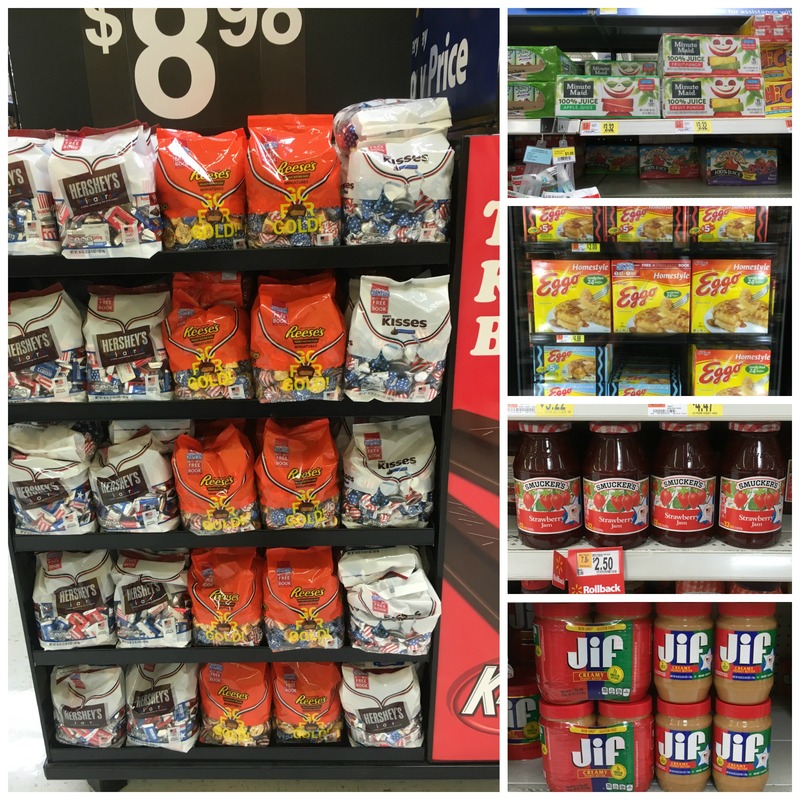 Smucker’s product at Walmart between 6/29/16 – 9/30/16 (1 item = 1 book). For a full list of participating products, click here. Join or log in to Kellogg’s Family Rewards. 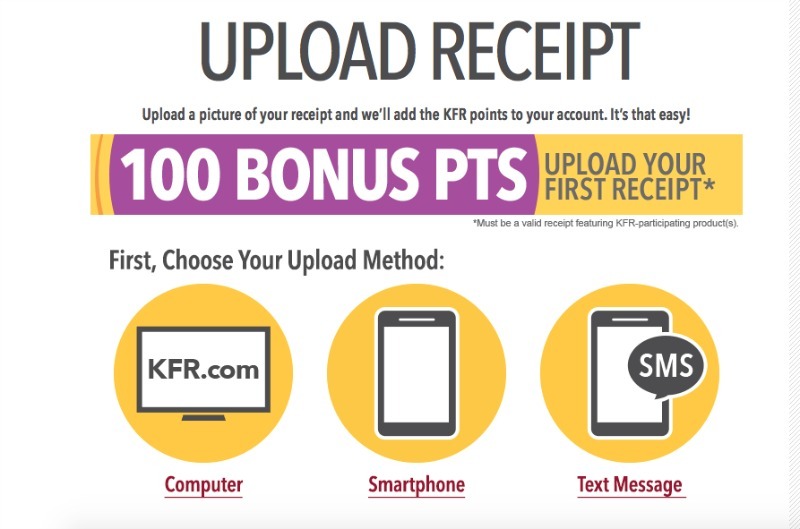 Upload your receipt within 30 days of purchase. Choose or donate your free book. I’m going to donate one book for every book I keep. You can do it via your computer, smart phone or even text it. 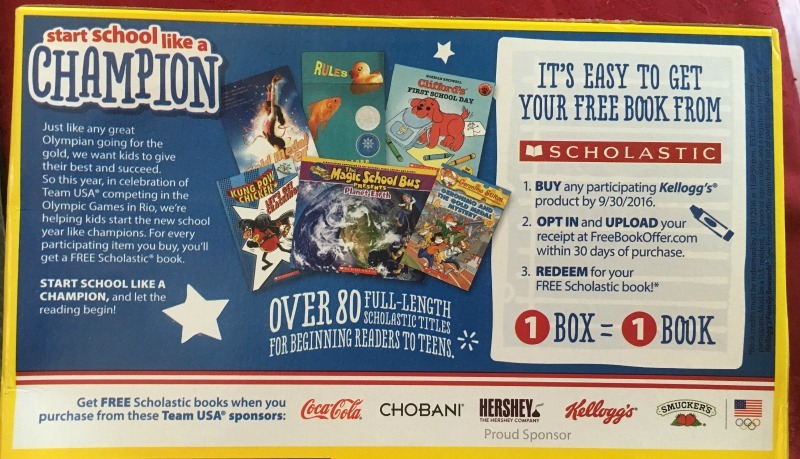 Earn a free Scholastic book by purchasing participating Coca-Cola, HERSHEY’S, Kellogg’s, or J.M. 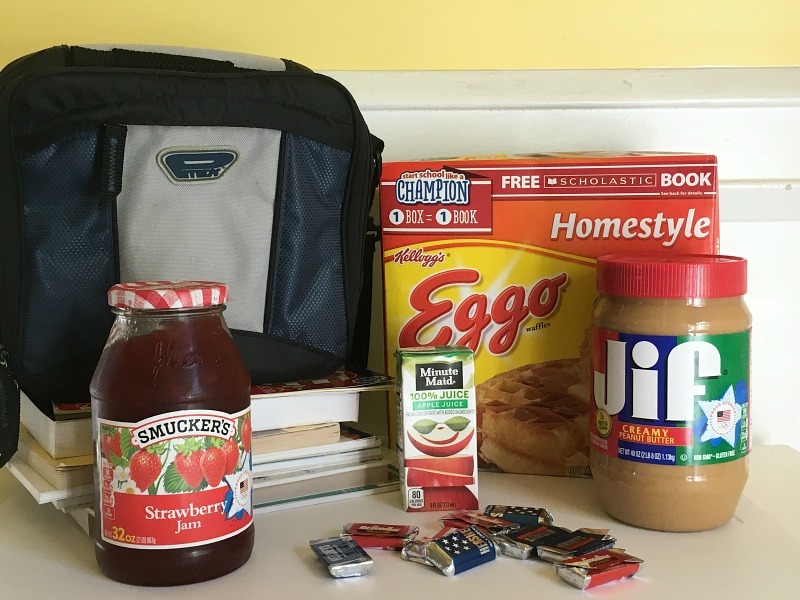 Smucker’s products at Walmart between 6/29/16 – 9/30/16 (1 item = 1 book). Will you be keeping your books or donating them to a local organization? Upcoming Special Events at the Abington Community Library! Scholastic Book Fairs Warehouse Sale! This is such a great project! We love these products so we will buy more to support this! Thank you for sharing! We are doing this same shopping trip today! 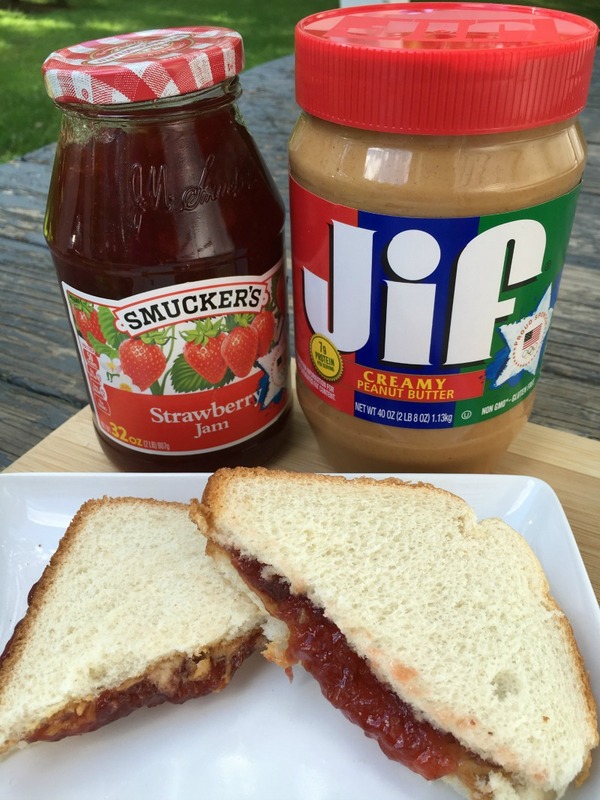 Smuckers has the best strawberry jam, and JIF peanut butter is the stuff of dreams. My daughter can still bring peanut butter to school but my son’s school is peanut free. So we eat a lot of it at home! Peanut Butter and Jam….always a winner for kids and adults alike. I LOVE reading actual BOOKS…I am at the computer all day, so reading is something I do to relax. Great program. Thanks for letting us know about this! 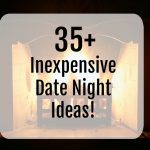 These products are some of my family’s favorites so we will be buying more! That PB&J sandwich is looking mighty tasty right about now. I am so hungry I could eat a horse. But I will settle for a PB&J sandwich. I love a good PB&J! I can’t believe it is almost time to go back to school! Awesome program! Love getting books for my kids teachers!